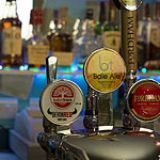 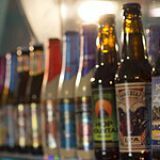 Bar 208 is found within the LOST Theatre and offers a choice of artisan products and beer from American craft brewers, Fodham and Dominion. 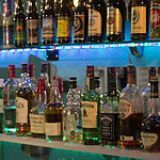 Do you work at Bar 208? 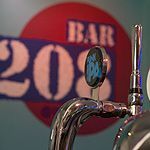 What did you think of Bar 208?